Next Friday is The Black Friday! Now On Global Masters! You know, next Friday is a very famous Friday when every shop usually turns into Cinderella introduces unique deal proposals. We are not the shop but we have a unique proposal for the next Friday on Global Masters. This day, for 24 hours, we would have a special set of challenges, with double points for the activities, and the special prize for the winner. Join Global Masters with your WRC credentials or request an invite by commenting this post. See more details on Global Masters. Wish you great deals on Black Friday! 24 hrs is fine. but which time zone? UTC,EST, ...? Rollig it along the globe will extend it to be 48 hrs. here in the middle of nowhere , I'm about 2-3 YEARS behind GMT, we still only have 14mb internet despite a direct feed from the bt exchange. is 48 hours enough ?? Can you send me a join code? I just tried my WRC credentials but no joy. Hi, Mike! 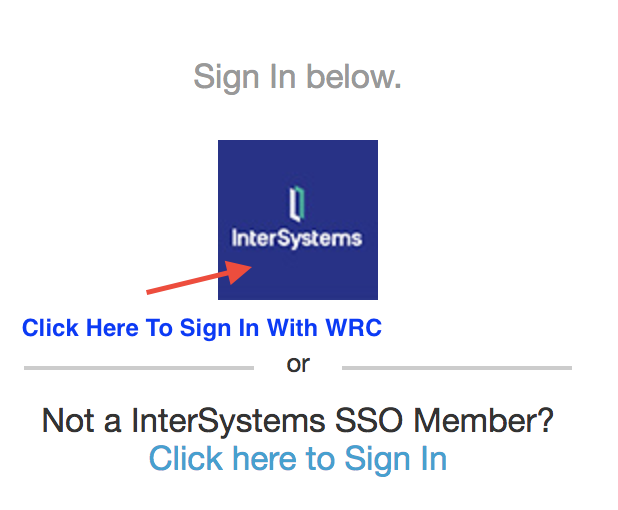 Will do, but have you tried with WRC via this entrance? Check our new rewards and enjoy doubled points for Black Friday challenges! Francisco López from SALUTIC SOLUCIONES, S.L! Congratulations! 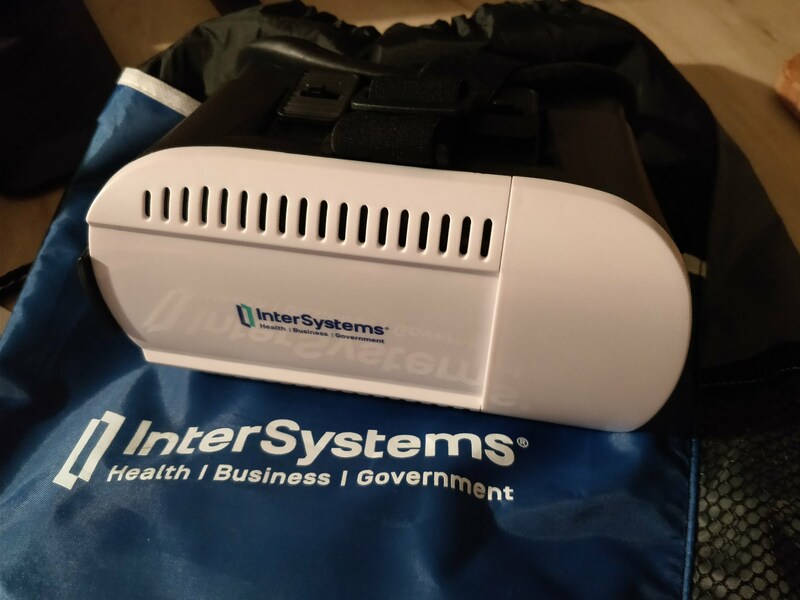 Francisco gets the InterSystems Virtual Reality Headset! *Here you can see the screen recording of the Black Friday Raffle. Just got my VR headset. It is quite good, but unfortunately, it does not have an action button. So, it becomes difficult to interact with applications when your phone inside.